Digital Weight Sensor Module is based on HX711, which is a precision 24-bit analog-to-digital convertor designed for weigh scale and industrial control applications to interface directly with a bridge sensor. Compared with other chips, HX711 not only has a few basic function, also contains high integration, fast response, immunity, and other features. The chip lowedrs the cost of the electronic scale, at the same time, improving the performance and reliability. 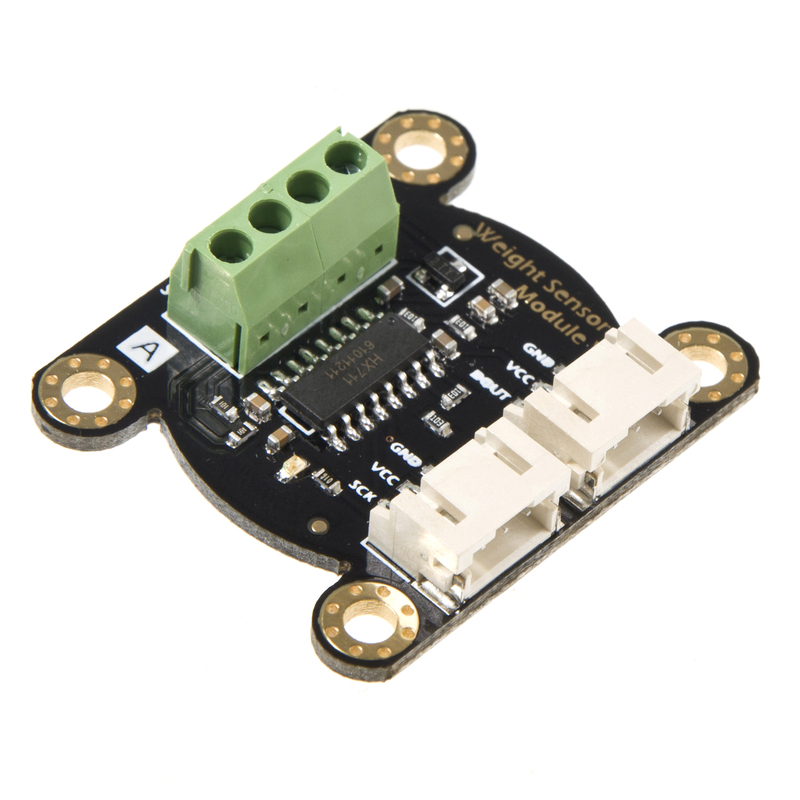 The input interface of this weight sensor module is used sensor interface, which is compatible with Arduino I/O port. 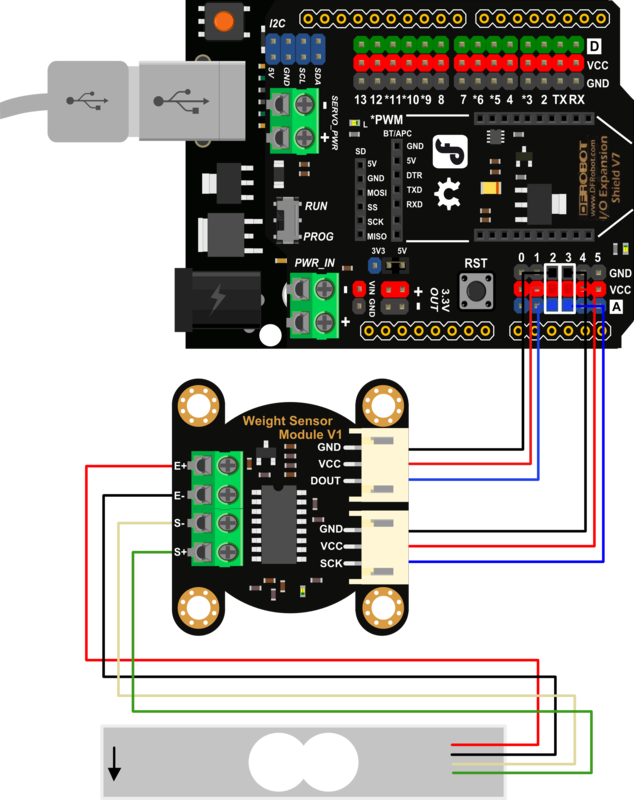 The output adopts compact terminal that makes weight sensor module easier to connect the weight sensor. It's the best choose for electronic enthusiast to do some tiny home scale. 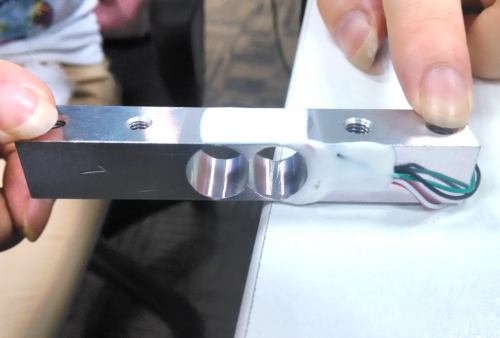 The weight sensor module can be combined with weight sensor on the market. We also help you to pick a small range of weight sensor. The range of the weight scale is only 1kg. So, it's very appropriate for you to make a kitchen scale. 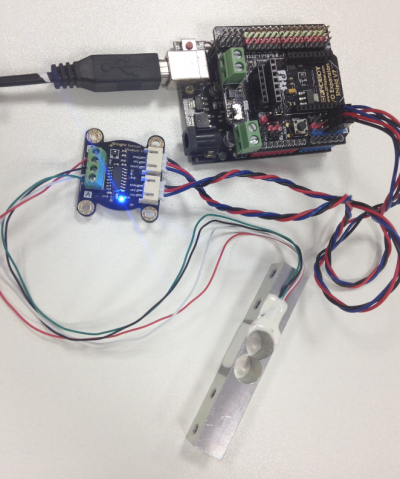 we will bring you a step by step tutorial to make one and print the data by Arduino Serial Monitor. Note: The weighing platform will be made by yourself according to the weight sensor machine drawing. 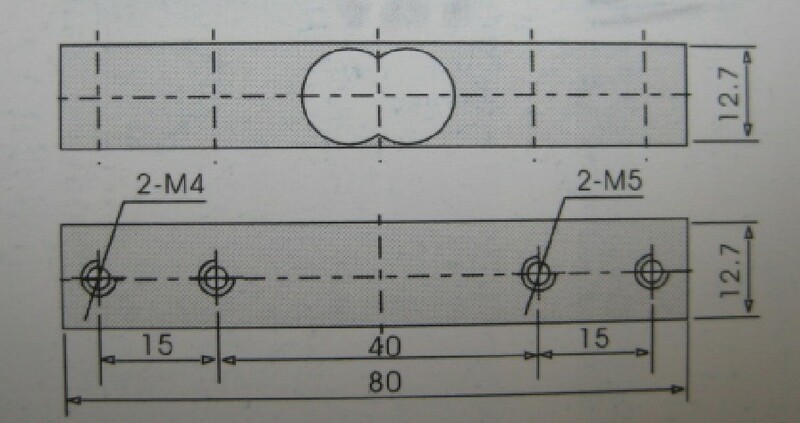 The following figure show the weight sensor machine drawing. 1. 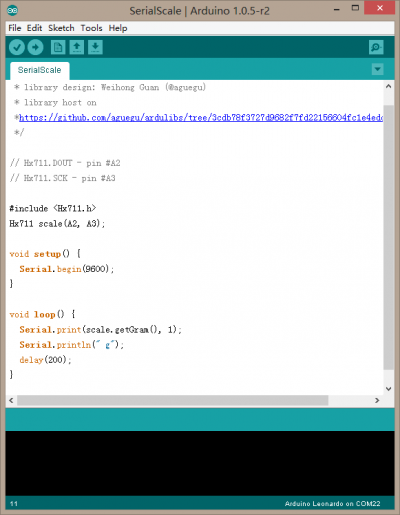 Install the Arduino library to your Arduino IDE. 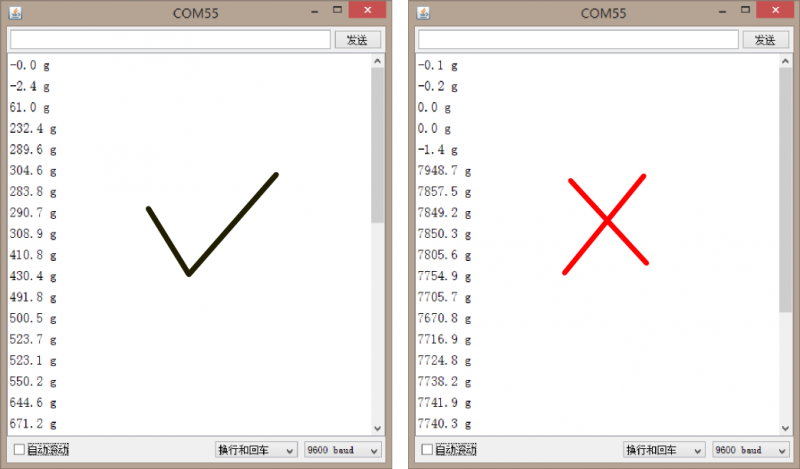 Open the sample code, which is named SerialScale.ino. 2. Upload the sample code to UNO. 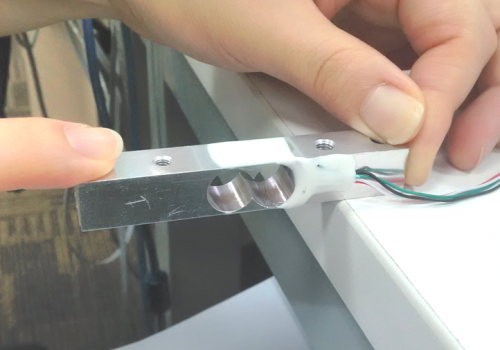 When finished, you put the weight sensor horizontally, one end with four wires is fixed on the table, the other one suspended. 3. Open the Serial montior，and press the sensor according to the label direction. 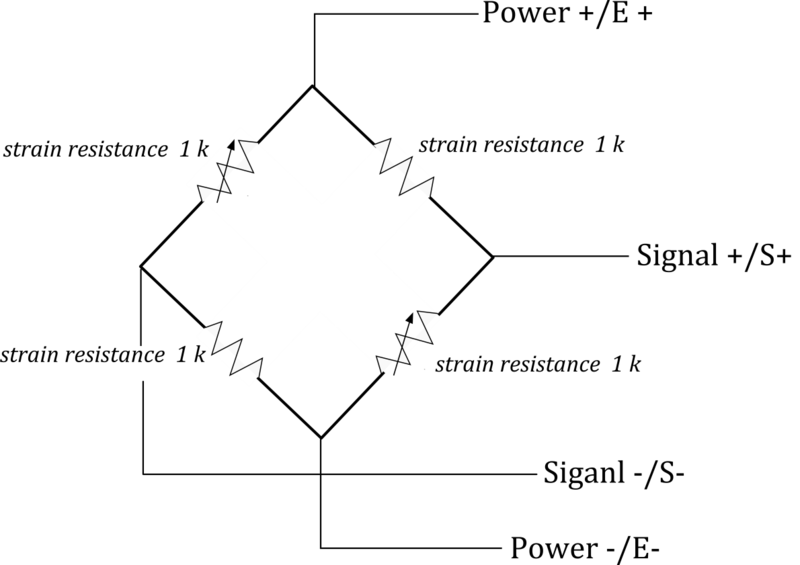 Left image: Normal data. The date will have a growth process with different intensity of hand. Possible Reasons: a. Forced direction is wrong. b. Maybe the connection isn't firm. 5. Thus, far, the weight scale will be finished within one more step-- zero adjustment. You only need to adjust the number 1992 to find the appropriate value for weight scale. Save the h file, and upload the above code again. 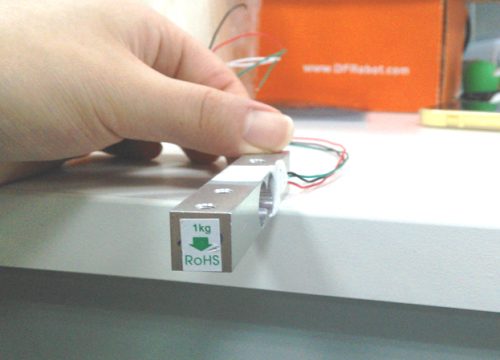 Get Weight Sensor Module(SKU:SEN0160) from DFRobot Store or DFRobot Distributor.